Lots of word press themes are in existence today. The use of low-quality themes makes your business fails online. So, use high quality themes and make your business profitability. Responsive design is one of the major features of a good theme. The design makes your site to be automatically adjusted to the tablets and Smartphone’s the visitor is using to access your site. It is one of the best word press theme because of its features. It has good graphics which makes your site to look very attractive on any type of screen. In addition to the Drag Drop page Builder and XML Demo content for foot and simple setup. Once you get this theme, you will enjoy unlimited sidebars. If you really want to succeed online, you need to use this theme. It contains 7 homepage sliders of different designs and functions. There are unlimited portfolio pages where there is a choice for you to choose from four layouts and generate portfolio thumbnails. 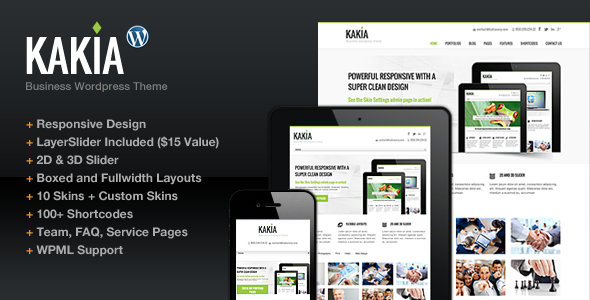 This theme will be loved by many of them because; it has a good responsive design and a valid HTML5 and CSS3 code. It is fully customizable with the 2 premium sliders included. In this theme you can enjoy 100’s of Google fonts and the CSS framework. 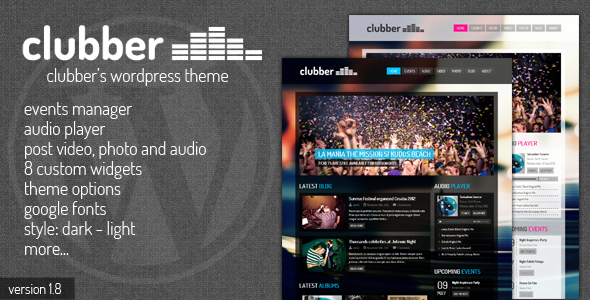 The theme comes with XML file; slider Revolution WP plug-in; Flex slider. The unique thing of this theme is, it enables you to get more traffic from those who use mobile devices. It is incredibly responsive, with a refreshingly clean design. 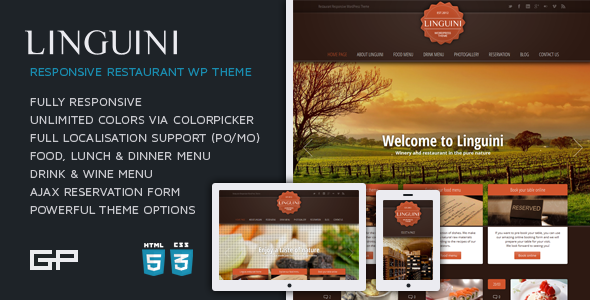 It is an ideal theme for those who run events and music websites. You can use any of the 8 custom widgets supported. They include Audio player, Upcoming events, recent posts, latest videos, sound cloud, Twitter and Flicker. The theme will display all your upcoming events along with the maps indicating the events along with the maps indicating the venues. It is very good theme, because it has skin manager and 10 default skins which enabled you to determine the way your site looks. This is a theme for creating beautiful church websites. 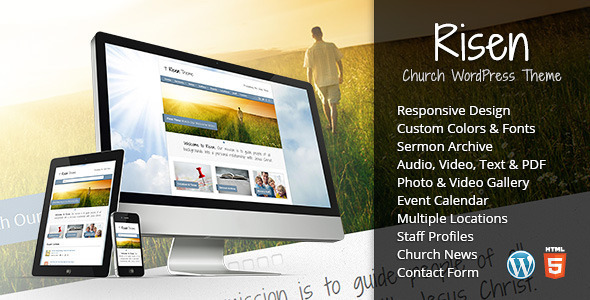 It can be customized to show some important things about the latest events and also about your church. It has lot of features for posting staff profiles, church News (blog). It displays multiple locations and adds a contact for visitors to send feedback. 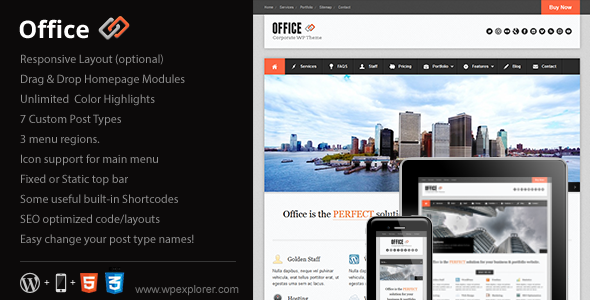 Office is the perfect solution for your business and portfolio website. 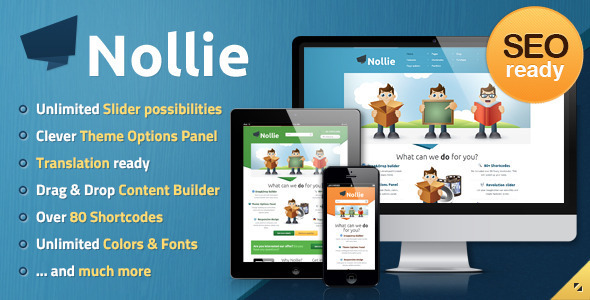 The name itself indicates that it is a responsive word press theme for any business. 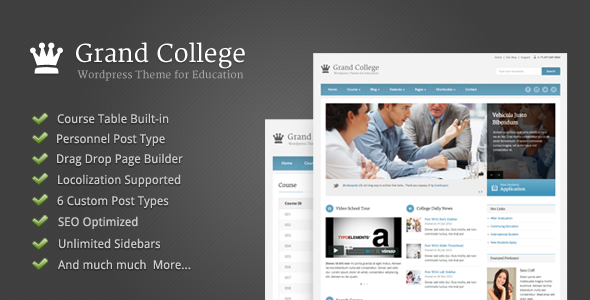 If you have an educational institution you no longer need to spend hundreds of dollars for creating a school website. 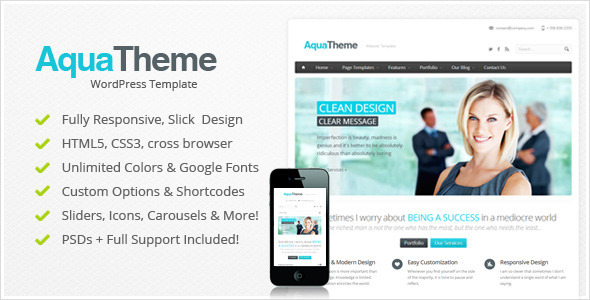 This theme provides all the necessary features you need. Do you want to be successful with your restaurant business? Then this theme best serves your purpose because of its unlimited features. You can customize your site by uploading your logo. It has a content builder and in-built translator. 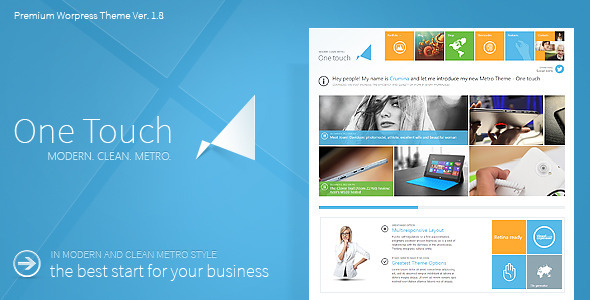 These two features make this theme to be a good one for creating beautiful websites. If we miss any of the theme you like fire away through comments. Your feedback is most important to us.